Wiper Linkage: this actuator assembly has two output shafts and two WIPER arms in parallel.The surface is a special electroplating layer, which does not contain high chromium ions and conforms to European standards.Hinge is a ball joint mode, smooth operation, low noise, long life.Used in light truck and engineering vehicle.Surface treatment can also be changed to general environmental protection galvanization as required. Install screw sleeve (Tube) thread: M16. Looking for ideal Wiper Linkage Nissan Micra Manufacturer & supplier ? We have a wide selection at great prices to help you get creative. All the Linkage Universal Wiper are quality guaranteed. 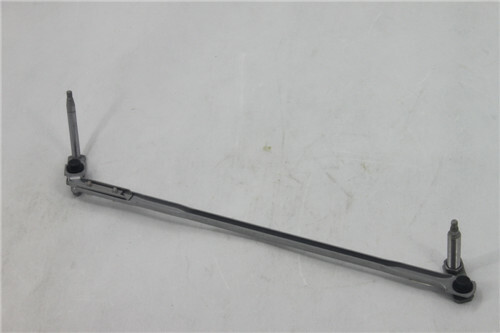 We are China Origin Factory of Wiper Q7 Linkage. If you have any question, please feel free to contact us.